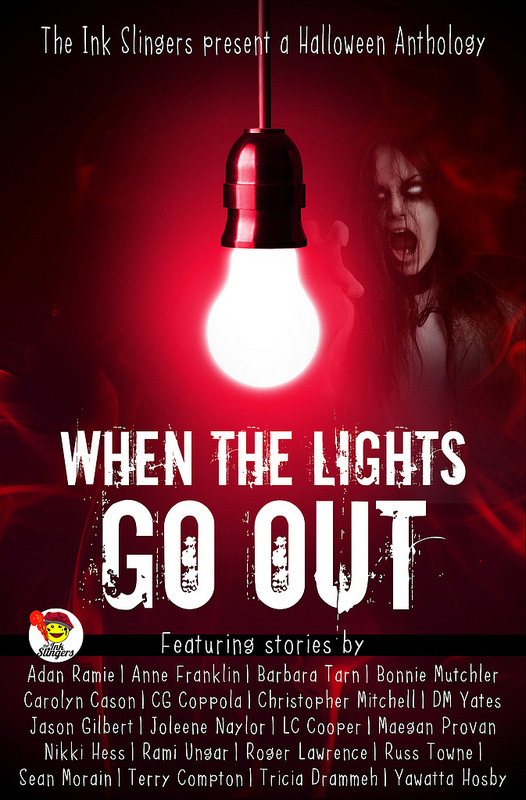 As you know, I got to contribute to an anthology that was published recently, When the Lights Go Out. The Amazon and Smashwords links were available immediately, but Barnes & Noble, Kobo, and iTunes apparently took their time with it. Or something. I don’t know, it wasn’t my department. Anyway, WTLGO is now available on five different websites, and I’ve got the links. So if you wish to check it out, you now have a bunch of different options to do it. It’s got 25 different stories by a variety of different authors, including my very own “Tigress Lizzy”, which is about a teenage girl who gains a very dark power and uses it to get revenge on the bullies in her life (no, not telekinesis, that would be a rip-off of Carrie, and this is paying tribute to Carrie). I also was lucky enough to write the introduction, which I’m told is pretty good. And it’s also October, so some new, creepy tales are just what is needed to get in the mood for the season. Besides pumpkin lattes, I mean. So go check WTLGO out, whether it be through Amazon, Smashwords, B&N, Kobo, and iTunes. And get ready for a spooktacular good time.